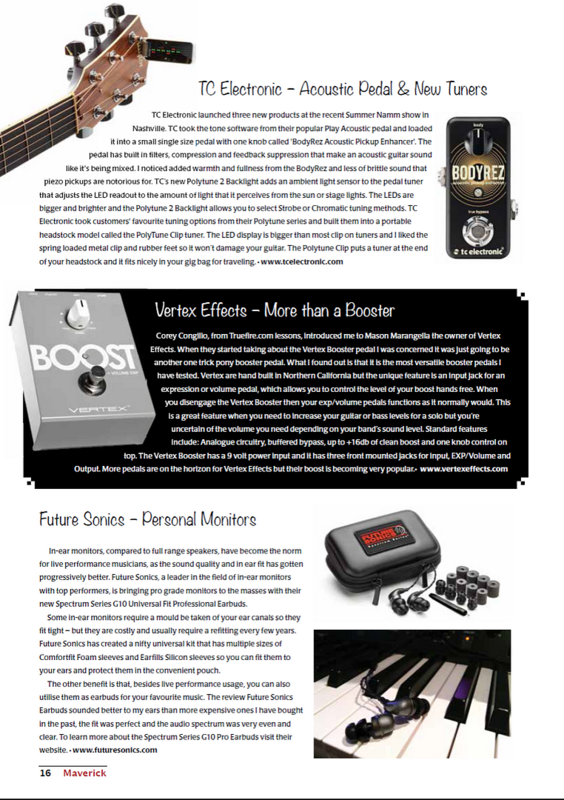 Thank you Eric Dahl and Maverick Magazine for the review of the Vertex Boost in their November/December issue. Dahl describes the boost as "...the most versatile boost I have ever tested." 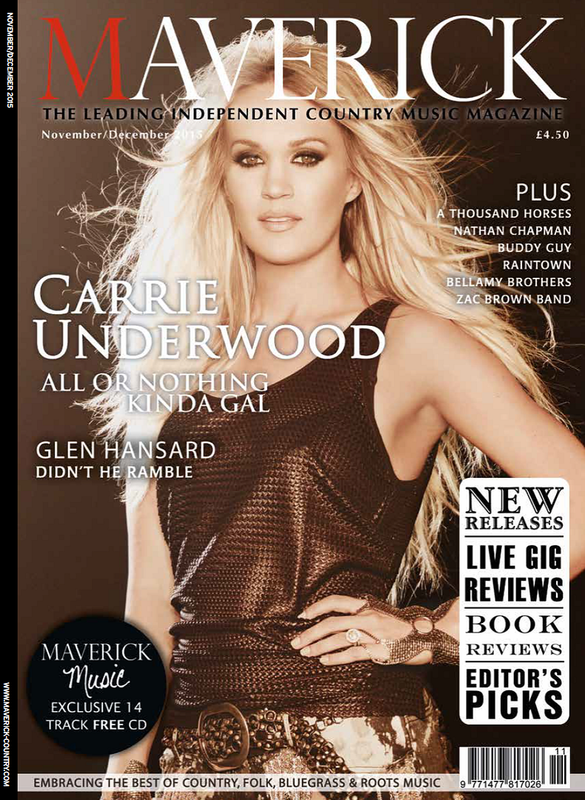 We're so pleased that the leading Independent Country Music Magazine in the world was willing to spend some time with our products.